Oats are a powerhouse of nutritional content. They increase immune response to infection within the body, lower cholesterol, protect against cardiovascular disease, protect against certain types of cancer, stabilize blood sugars and reduce the risk of asthma. 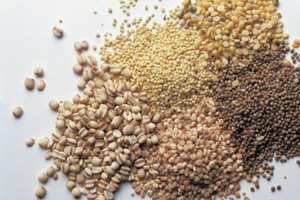 In addition to being an overall promoter of health, oats also taste great and come in a variety of flavors and styles. Consumers will find that rolled oats and steel-cut oats differ in flavor, texture, cooking time and price. 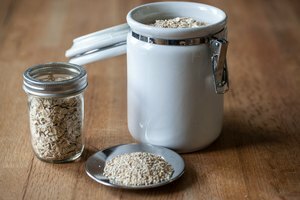 The main difference between rolled oats and steel-cut oats is the cut and the process which they go through from farm to table. Rolled oats are steamed, pressed flat, steamed again, then roasted. Steel-cut oats are whole, raw oats cut into halves or quarters, giving them an appearance similar to grains of rice. They do not go through a pre-cooking process. 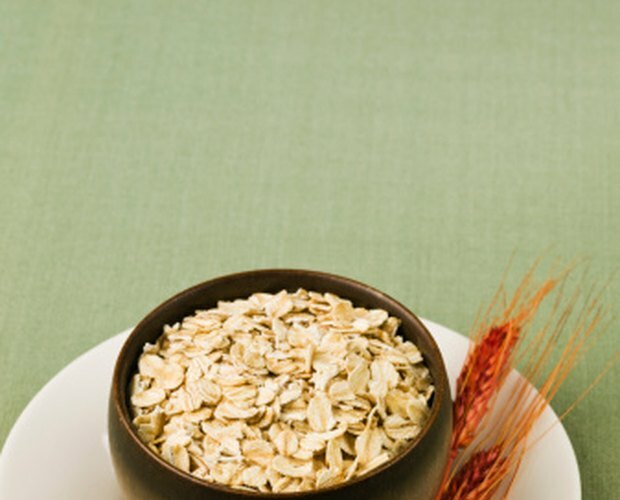 Both styles of oats contain the bran and germ, which is where the majority of nutrition is located. Rolled oats and steel-cut oats have different tastes and textures, especially after they have been cooked. 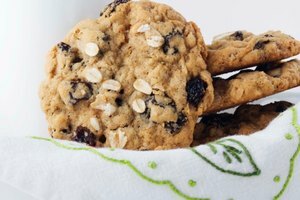 Rolled oats are traditionally used in old-fashioned oatmeal, and have a mild oat flavor with a creamy and slightly chewy texture. Rolled oats are light and fluffy in comparison to steel-cut oats. Steel-cut oats have a much heartier weight and a grainy texture. When cooked, they have a texture that is similar to steamed rice. The flavor has a nutty quality as well. Rolled oats cook much faster than steel-cut oats, since they have already been through a light cooking phase during processing. To cook old-fashioned rolled oats, you will need approximately six to 10 minutes. Steel-cut oats take approximately 15 to 25 minutes to cook. Rolled oats are fairly inexpensive, while steel-cut oats cost a bit more. Steel-cut oats typically provide a denser meal compared to rolled oats, and while they may be more expensive initially, you probably won't use as much each serving, stretching your supply further. Tasha Enright began to write professionally in 2009 for local businesses, including Twin Flames Production and the Chiropractic Wellness Center. She has self-studied the art of Internet article marketing and creative writing.